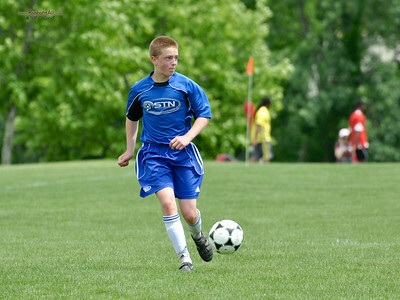 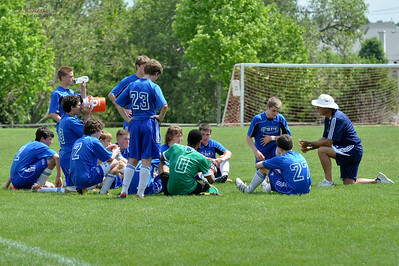 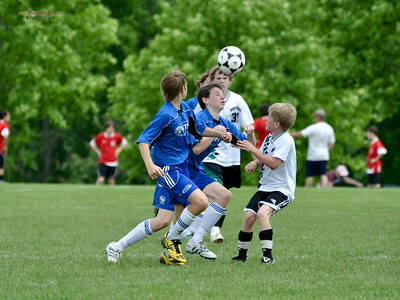 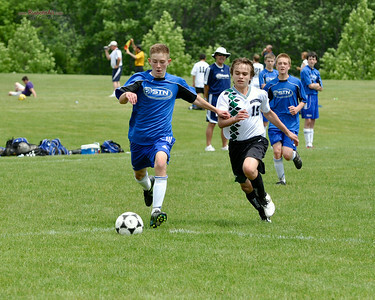 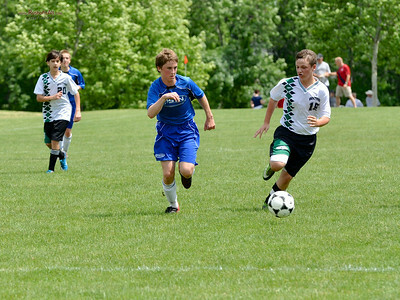 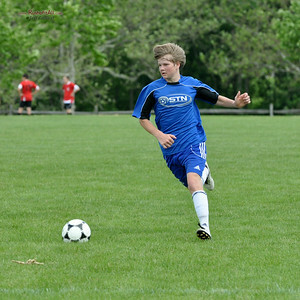 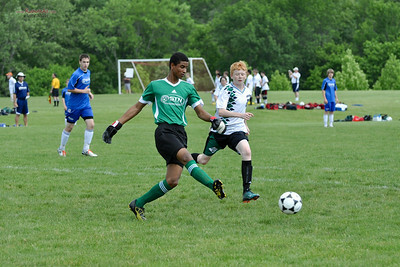 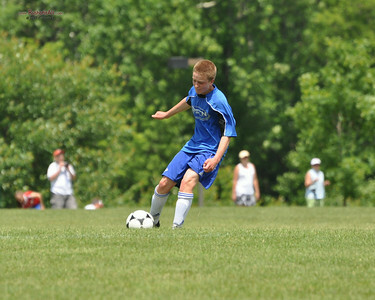 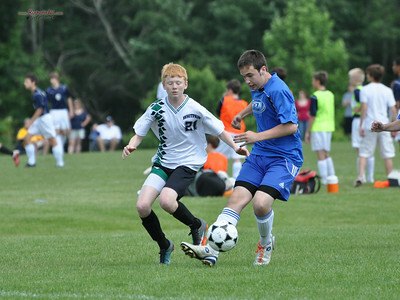 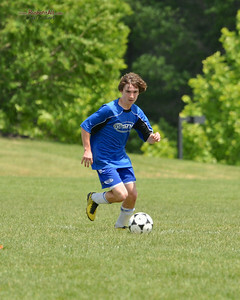 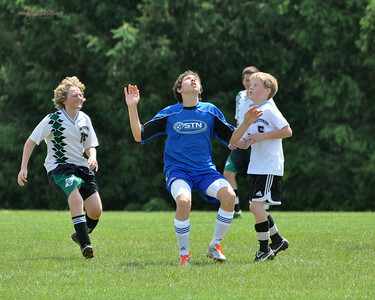 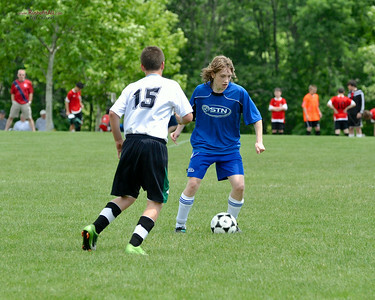 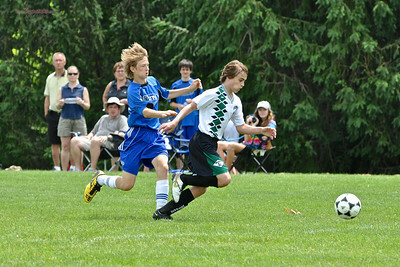 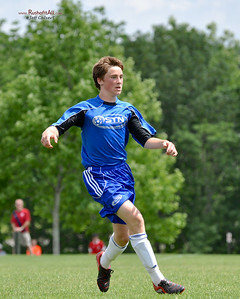 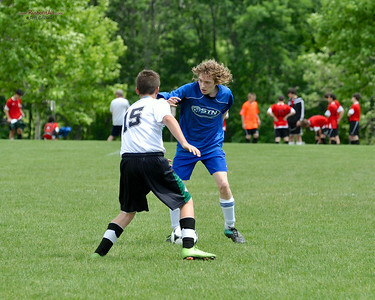 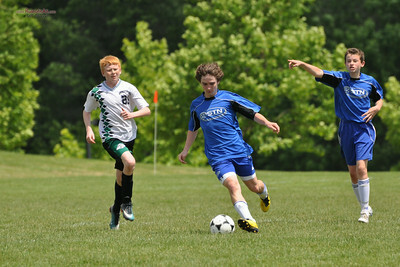 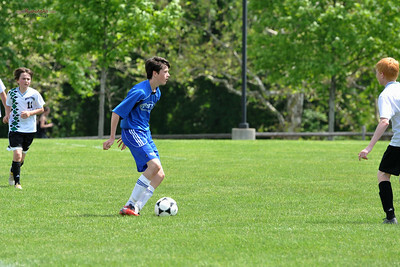 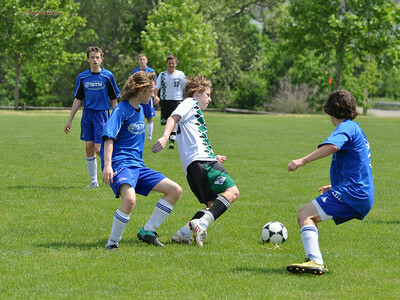 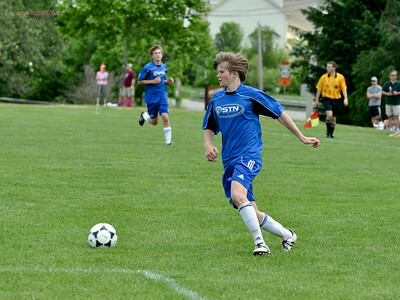 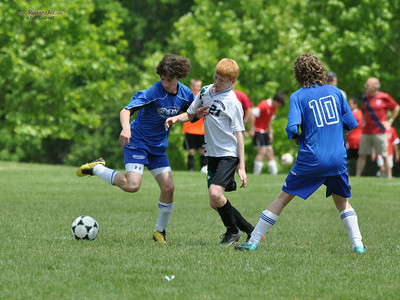 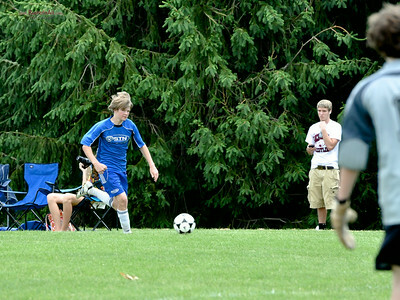 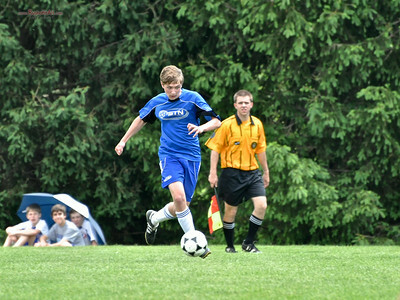 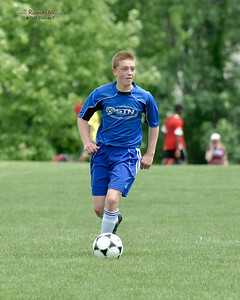 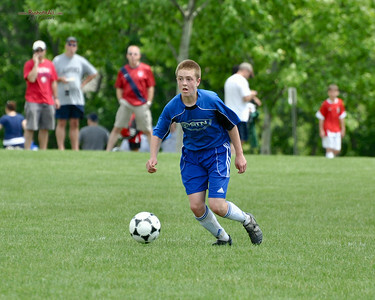 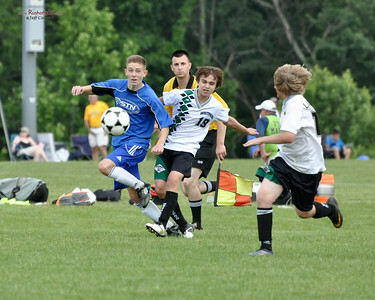 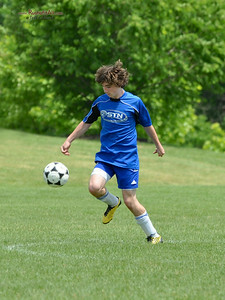 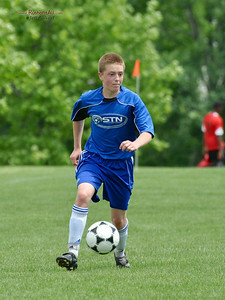 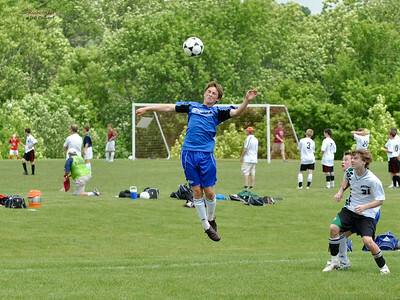 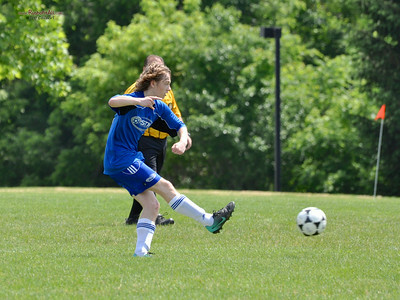 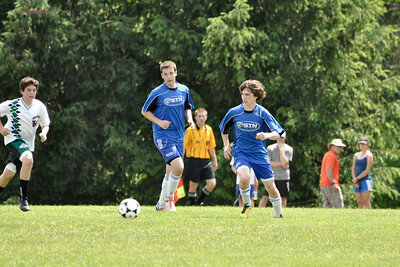 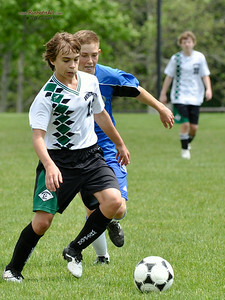 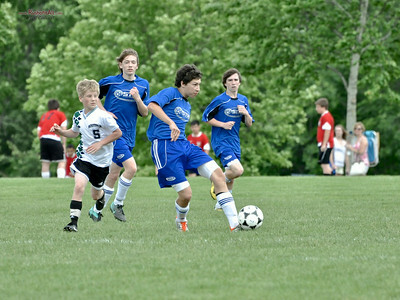 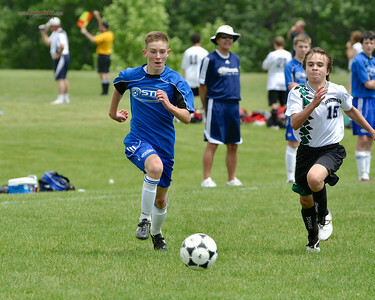 STN Rangers at Ukranian Nationals Invitational Tournament, May, 2011. 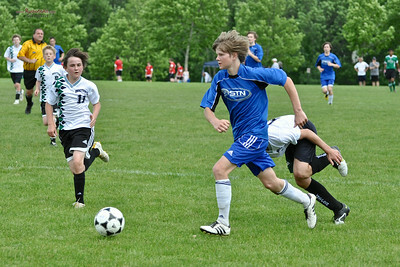 STN Rangers (U14) v. Whitpain Wave, Fox Chase Bandits, and Hulmeville SC Firebirds, at Ukranian Nationals Invitational Memorial Day Tournament in Horsham, PA on May 29-30, 2011. 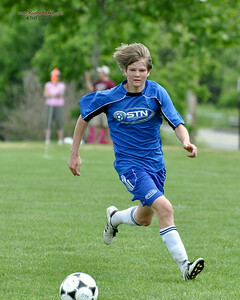 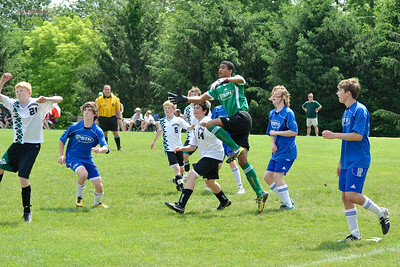 STN Rangers (U14) v. Whitpain Wave at Ukranian Nationals Invitational Memorial Day Tournament in Horsham, PA on May 29-30, 2011.